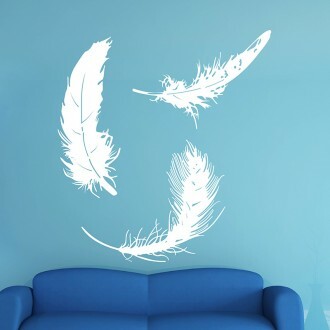 Free Shipping & Buy 2 Get 1 FREE! 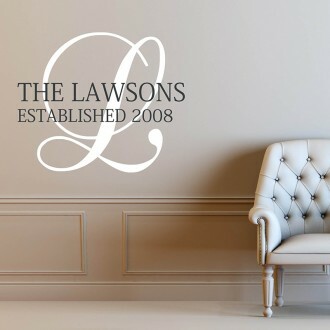 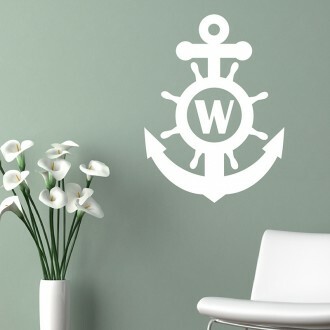 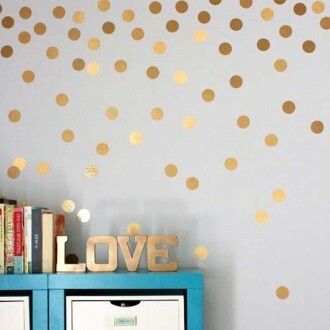 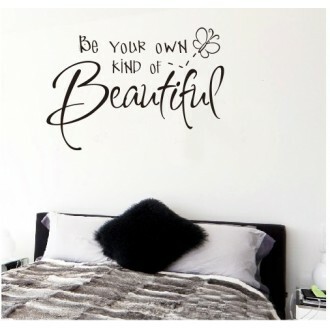 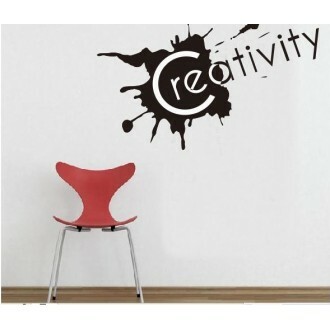 Our trendy wall decals will instantly transform any room by adding colour and style. 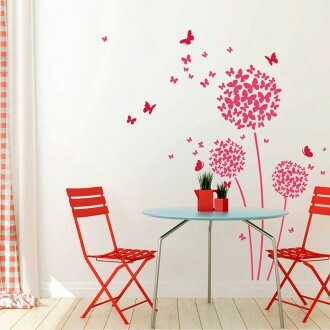 Just Peel & Stick to apply in minutes. 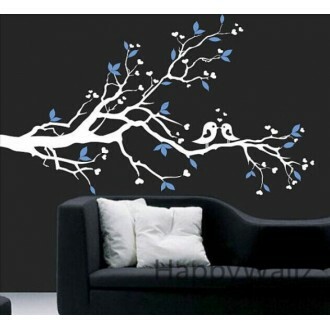 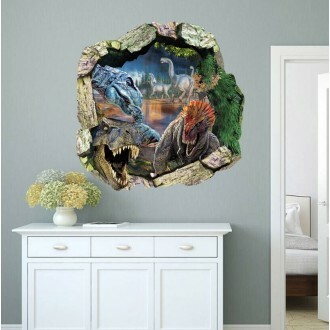 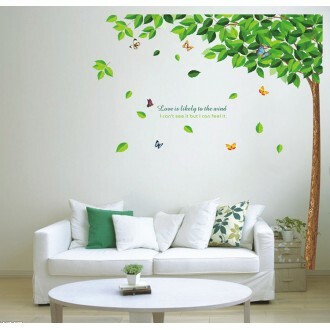 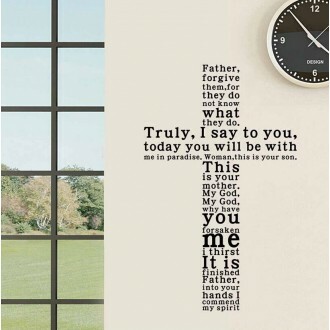 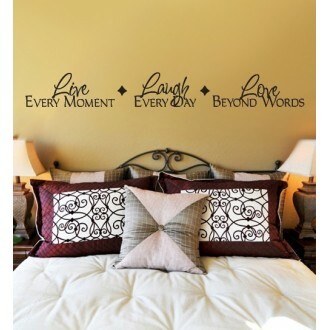 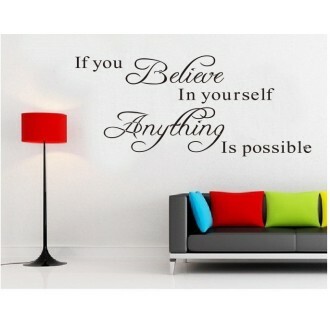 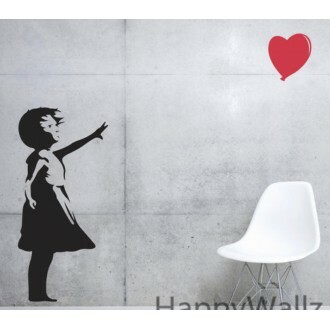 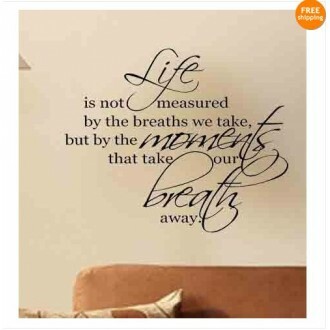 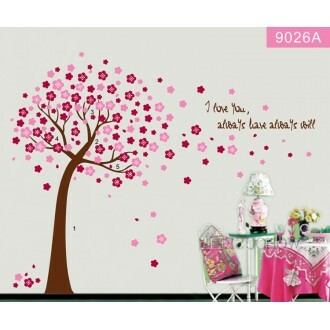 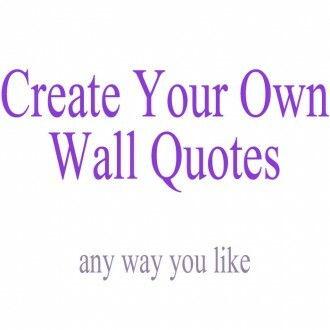 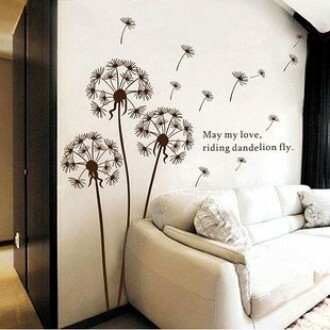 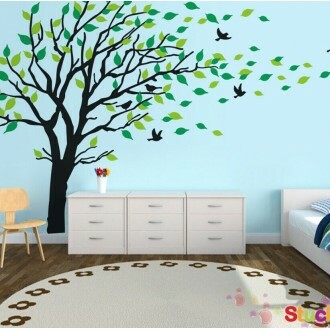 We have large selection of wall stickers art. 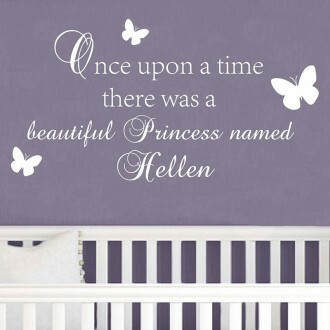 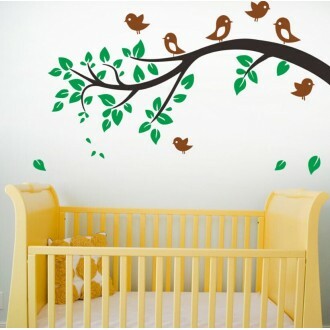 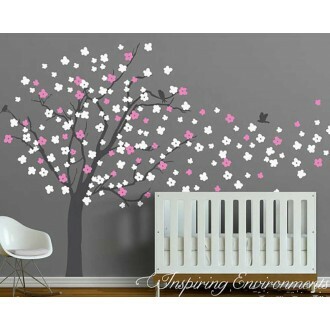 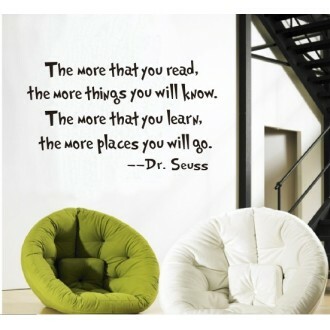 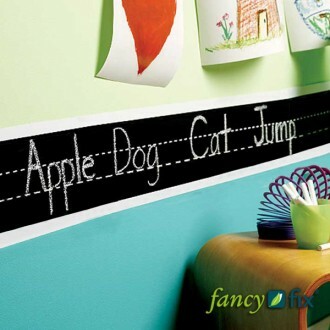 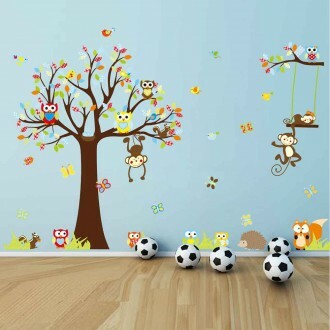 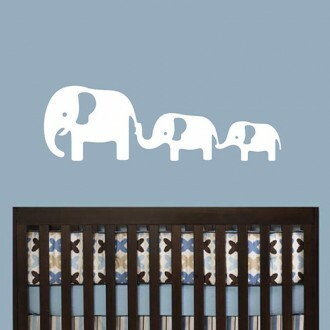 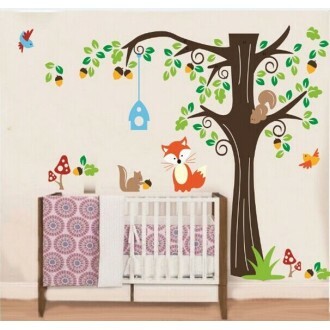 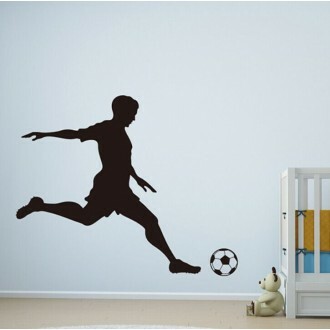 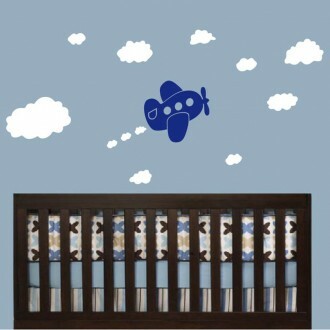 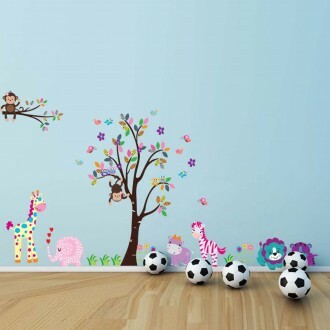 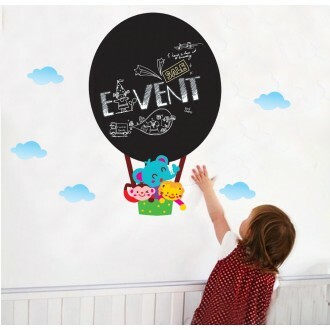 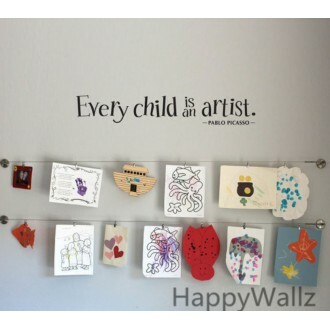 We have beautiful wall decals for kids rooms, bathroom, nursery and modern wall graphics for all tastes.